More children in St Helens have been allocated a place at one of their parents’ or carers’ preferred primary schools this year. 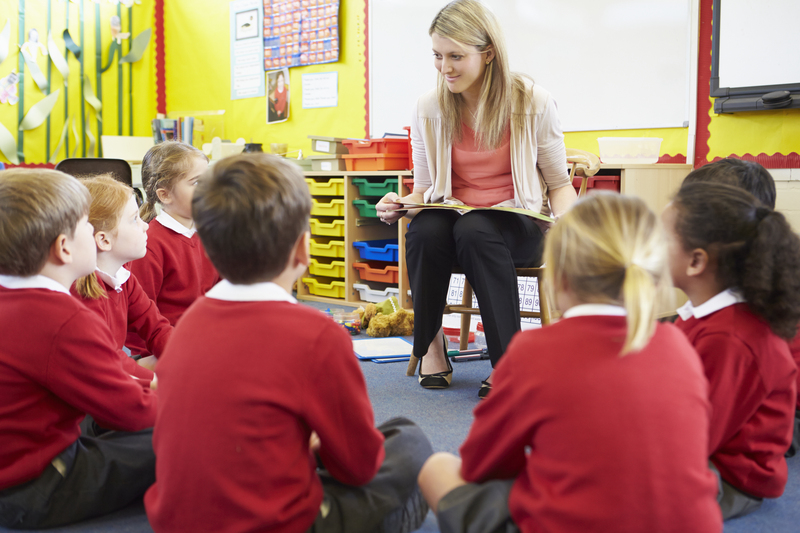 Figures from St Helens Council show 98.42 per cent of applicants were given either their first, second or third choice primary school for September 2019 compared to 98.24 per cent the previous year. DfE data for 2018 shows St Helens was higher than both the national and regional average for first preferences; 92.7 per cent compared to 91.0 per cent nationally and 91.5 per cent regionally. “Every year we work exceptionally hard to offer families one of their preferred school places primary schools and while we have seen a very slight fall in the number gaining their first place we have managed to reduce the number of children not offered a place in one of their three preferred choice from 1.76 per cent to 1.58 per cent this year. “This year we also saw more parents choosing to apply for their child’s school place online with 88.67 per cent this year compared to 83.62 per cent in 2018.